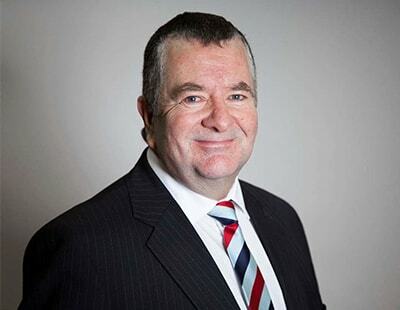 Sky News is reporting that Countrywide faces a new crisis - this time over senior management remuneration, particularly for its executive chairman Peter Long. Sky News has learnt that leading City institutions are planning to oppose a new incentive scheme that Countrywide wants to push through as part of a £140m rescue fundraising to keep the company afloat. Mr Long, whose role has changed to an executive position following his decision to sack the company's former chief executive, could receive stock worth well over £6m under Countrywide's new Absolute Growth Plan (AGP). The two other board executives - Paul Creffield, the new group managing director, and chief financial officer Himanshu Raja - could receive shares valued at more than £8m and £7m respectively. 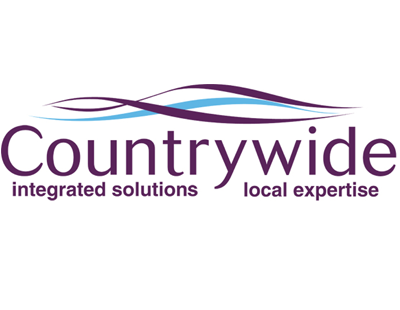 Countrywide's proposals to replace its existing long-term incentive plan with the AGP has provoked a furious response ahead of the meeting to approve the capital-raising and pay arrangements on 28 August. A number of big shareholders have vowed to vote against the plans, although they are not hopeful of blocking them because Oaktree, a private equity group which owns 30% of Countrywide's shares, is expected to support them. The revised remuneration packages have stoked particular anger because Mr Long also chairs Royal Mail Group, which saw more than 70% of shareholders rebelling against its remuneration report last month - one of the largest-ever such protest votes. Mr Long himself also saw roughly one-third of Royal Mail investors ‎voting against his re-election at its annual meeting. The strength of City feeling against‎ him was partly a reflection of concerns that he was culpable of 'overboarding', the term for a director holding too many roles to be able to perform competently in them. Mr Long has since stepped down from one of his non-executive directorships. Nevertheless, a sizeable revolt against Countrywide's new incentive plans would potentially have damaging long-term consequences for Mr Long's reputation among key investors. In a report seen by Sky News, Institutional Shareholder Services, an influential adviser on voting decisions, said the estate agent's investors should oppose its new remuneration policy and the implementation of the AGP. ISS labelled the scheme as "excessive" and "unduly complex", and warned that the "calculation of awards is not specified". If this is true can somebody somewhere please explain how this is either moral or ethical. Most fee earners in this business have lost thousands of pounds in the much vaunted share save scheme without an apology or comment from the bod’s. Further these same fee earners haven’t received a pay rise for years and years. They are working harder than ever to effectively earn less money in a harder market with no support. If this is true this surely must be the biggest kick in stomach and for many must surely be the last one!! Look Guys its not about clever capitalisation its about earning money. Put a decent strategy in place to shift the focus of the business model away from loss. This will have to be strategic, office and board agency has run its course. Sell the new model into the capital markets. Fund short term cash flow with asset sales and interim deals with lenders. Imagine if Countrywide, with its existing national presence and exposure, switched to the online "purple bricks" business model. They tried that and that's why they are in this mess.